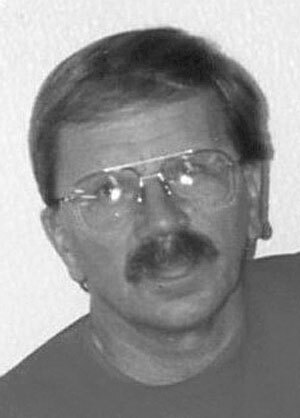 GEORGETOWN, Pa. — James A. Schmidt, 74 of Georgetown passed away suddenly at his home on Monday, Nov. 5, 2018, from an apparent heart attack. Born in Bellevue, Pa. on Aug. 25, 1944, he was a son of the late George and Stella R. Hohman Schmidt. He was a retired conductor for Conrail, and he operated Schmidt Auto Sales in Hookstown. He was a member of the Beechwood Free Methodist Church in East Liverpool and was a graduate of South Side High School. Surviving are two children, Peter Schmidt and Rita Degdnolv of Pennsylvania; sister’s, Nancy Hohman of Pittsburgh, and Kathy Golletz of Florida; two brothers, George Schmidt of Georgetown, and John Harvey of Chester; and one grandson.